A super accessory by putting it on a flat or car key. It is easy to find in your bag. 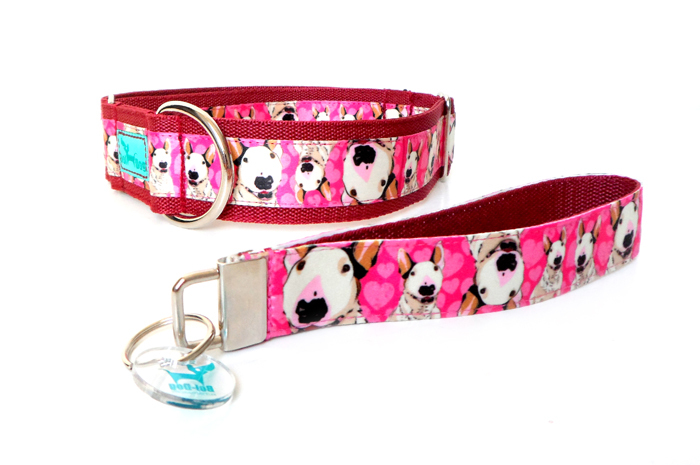 It harmonizes with the collar of your dog.